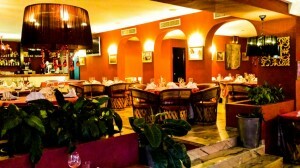 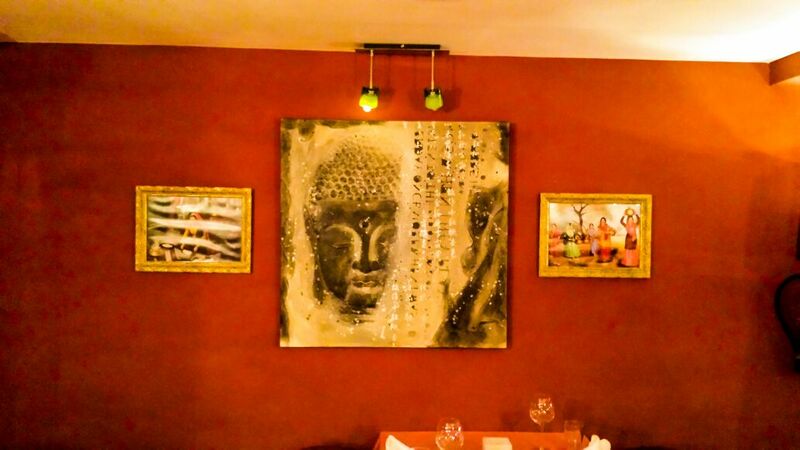 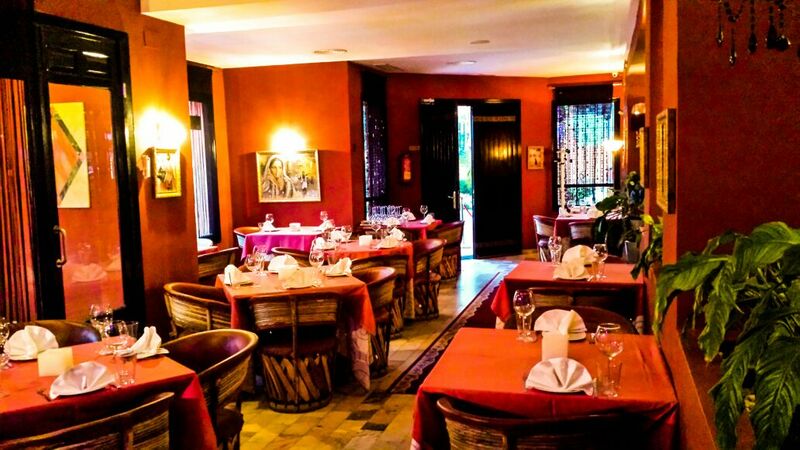 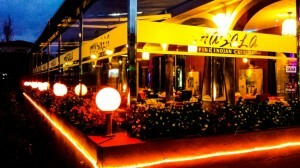 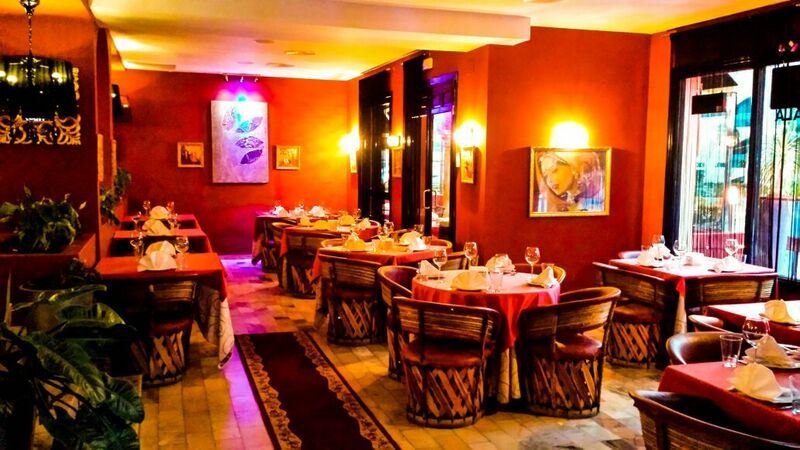 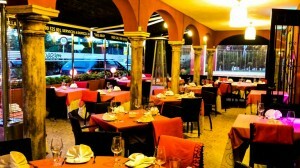 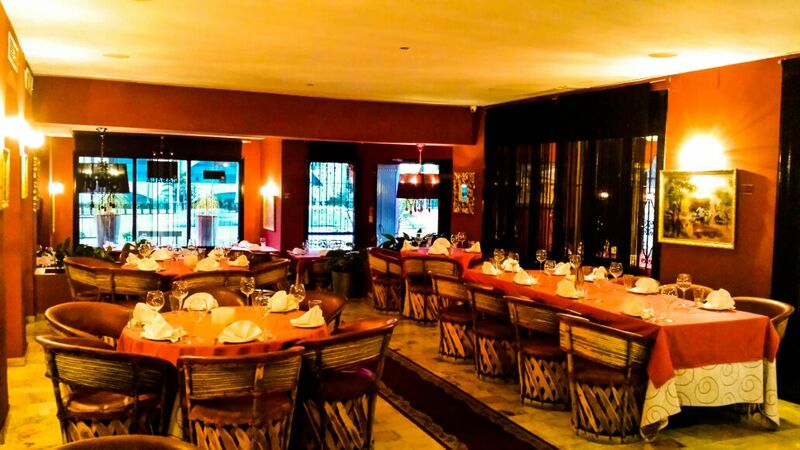 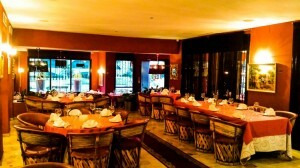 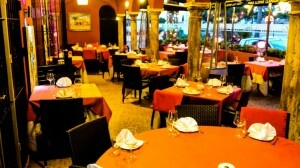 Welcome to Masala Estepona, part of the Masala group of indian restaurants in Marbella. 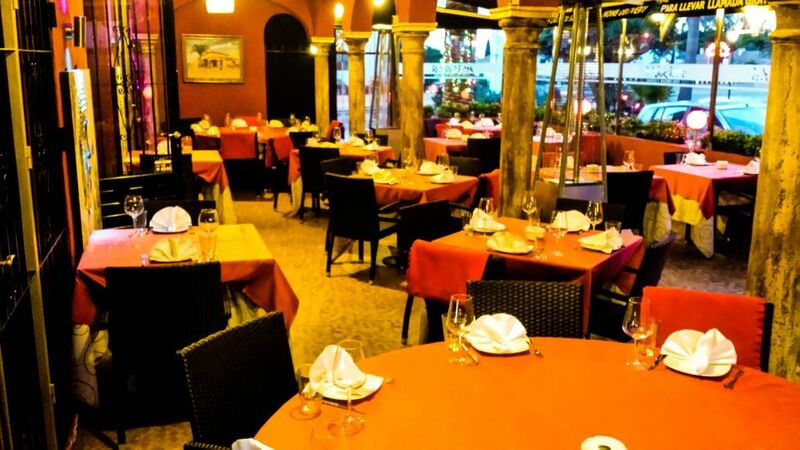 Masala Estepona is located just past Diana Park heading westwards on the N340 highway just opposite the Senator Banus hotel. 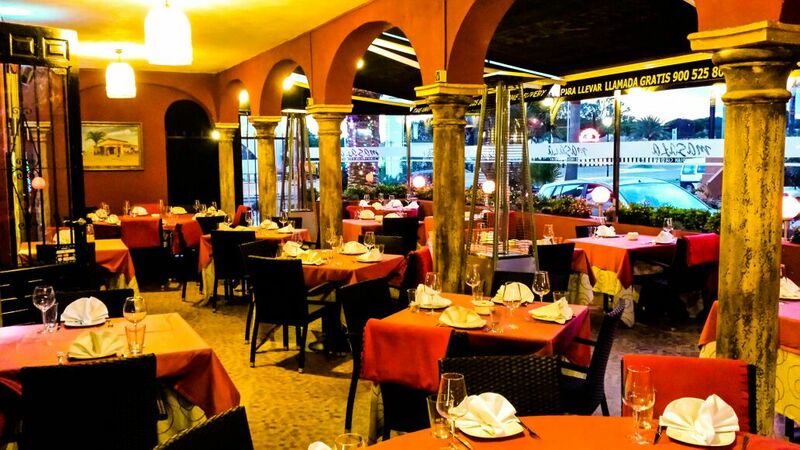 Masala Estepona can cater for large groups and has capacity for over 200 diners, with seating either inside or out in our glassed terrace (all year round) or on our outside terrace in the summer months.